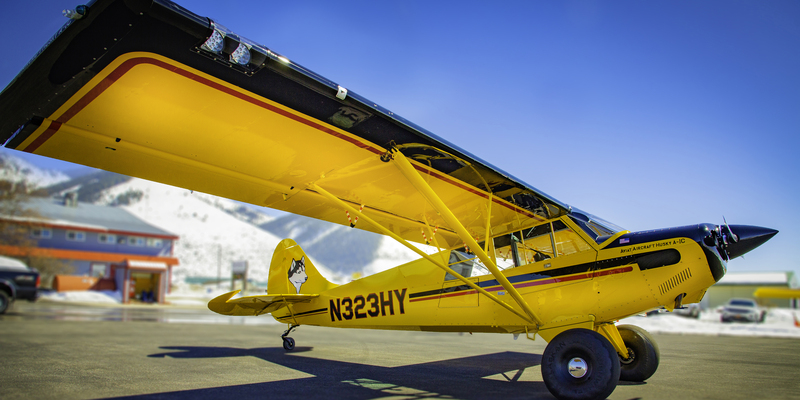 Get behind the stick in an Aviat Aircraft and you’ll experience the difference. 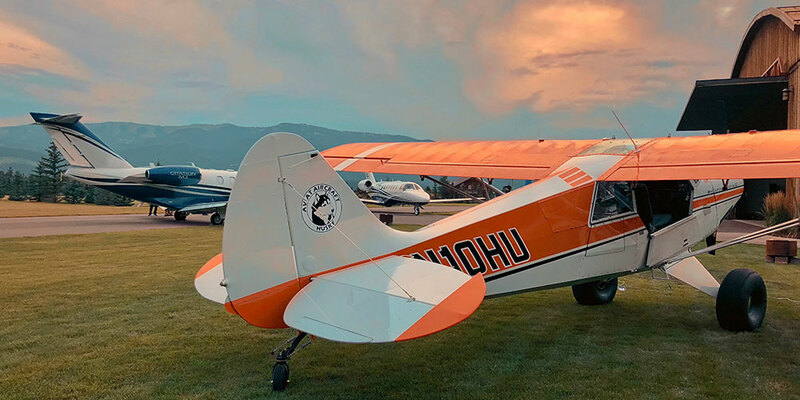 When you own an Aviat Aircraft, you’ll notice the superior quality and the pride of craftsmanship that is built into every part of the plane. And you’ll feel it every time you take to the air. 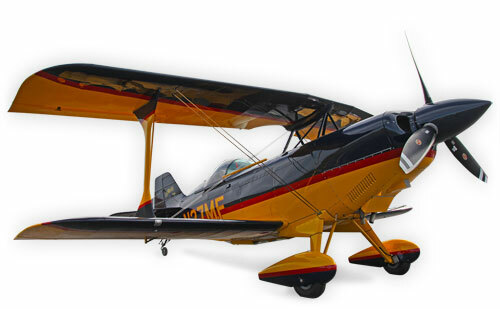 Everything looks different from inside a Pitts Special. 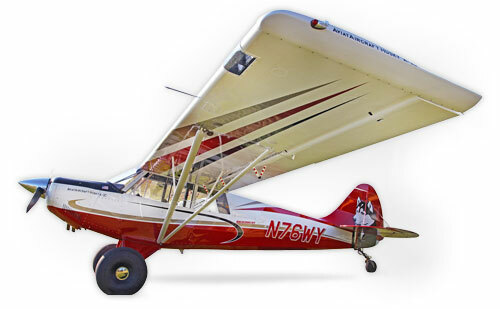 Own an aircraft that will make you smile every time you get behind the stick. 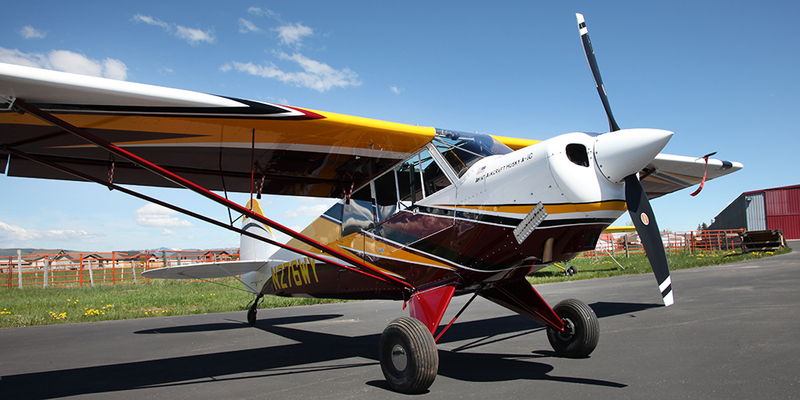 The Aviat Aircraft Eagle home built kit sets a standard by which others are measured. One flight and you’ll be hooked. 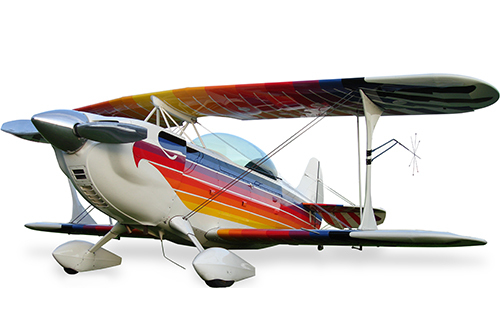 You can’t beat the Husky, Pitts or Eagle in capability, performance, reliability, ease of handling, speed or all out unadulterated fun.